It has been over a week since our fundraising has begun. So far we have raised just over $200! This is enough for 3 mattresses! Thank you for everyone that has donated so far! We appreciate every donation to help us reach our goal. MacCanon Brown Sanctuary, here we come! help! Please contact us and donate under our tab labeled "DONATE". We can't wait to get started purchasing mattresses for Milwaukee, but this is where you come in. The future of saving lives in Milwaukee starts NOW! As of today we have raised 90 dollars! We are just that much closer to our goal. If you are interested in helping us out than you can go to this link. 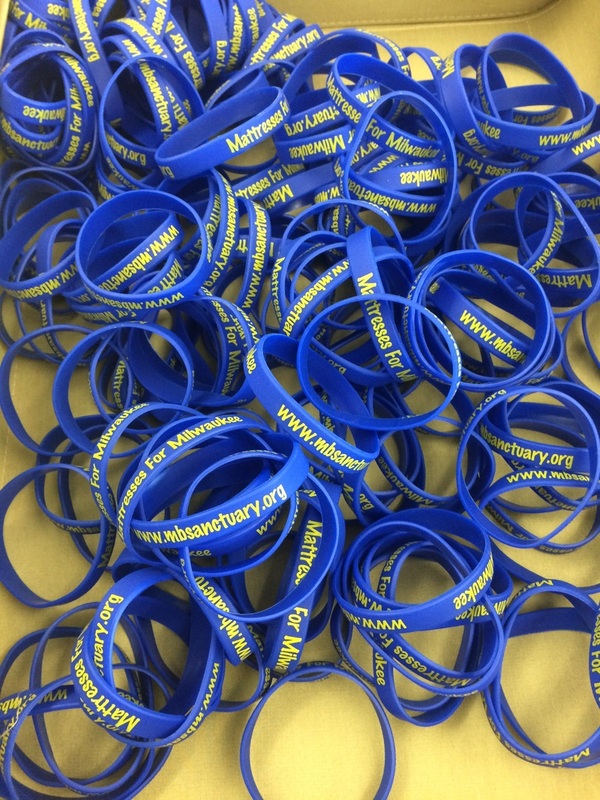 You can also find us at University School of Milwaukee and get a wristband for your donation. If we get donations over 10 dollars then we will send a letter of gratitude for helping our cause. We appreciate every donation to help those through the harsh winters. Thank you. Welcome to the Mattresses for Milwaukee Website! 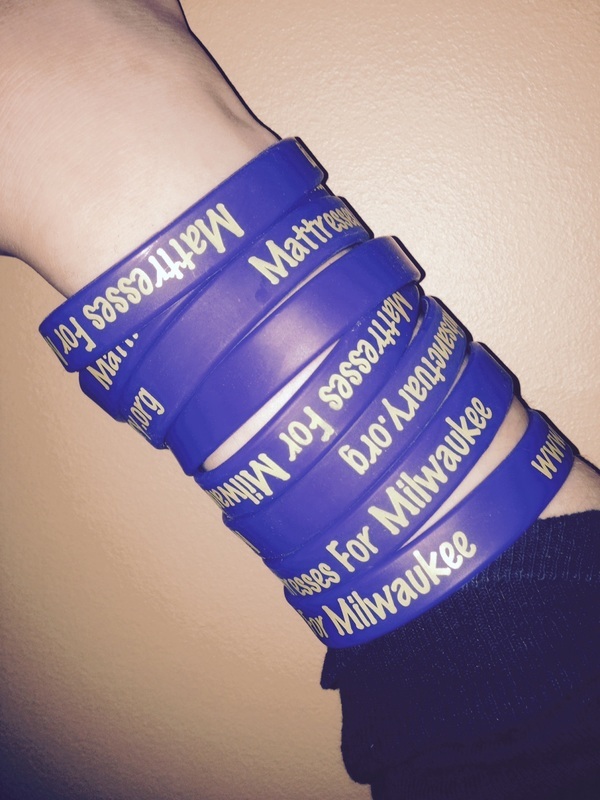 This blog is written by a group of freshman students at University School of Milwaukee.